I have the same basic idea with my latest design that I'll be starting shortly. 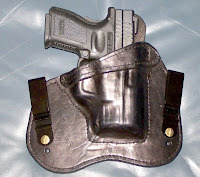 I am going to use a horse hide leather back and kydex front. Never worked with kydex before so it should be interesting. Not sure about the clips. 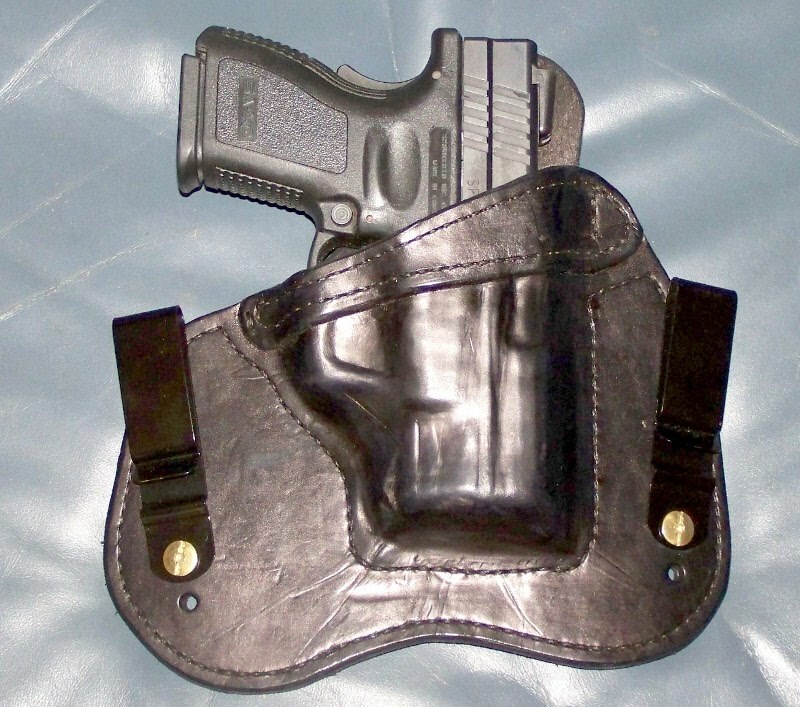 May go with straps but I love the reverse J clips Highnoon Holsters use. Not concerned about it being tuckable. Once I figure out how to post with a valid account I'll start doing that. I'm not particularly happy with the Tandy Leather clips, but haven't found anything better at friendly price. My main complaint is that the 'ramp' area below the belt sticks out too far, and rubs badly on chairs and such. I've used Comp-Tac clips in the past--they work well, but are only reasonably durable, lasting a couple years before cracking. I'm experimenting with making my own kydex clips, haven't done a whole lot with it yet.